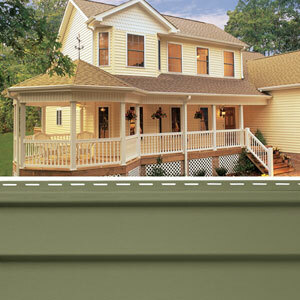 Making sure your home will look its best with new vinyl siding is what Oakwood Exteriors is all about. 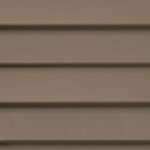 We are your expert Appleton siding contractor. 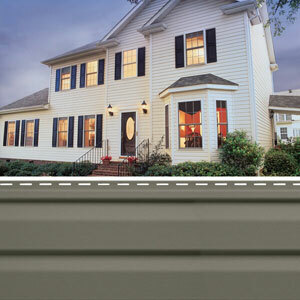 We have the experience and expertise to provide you with the highest quality products and installation. 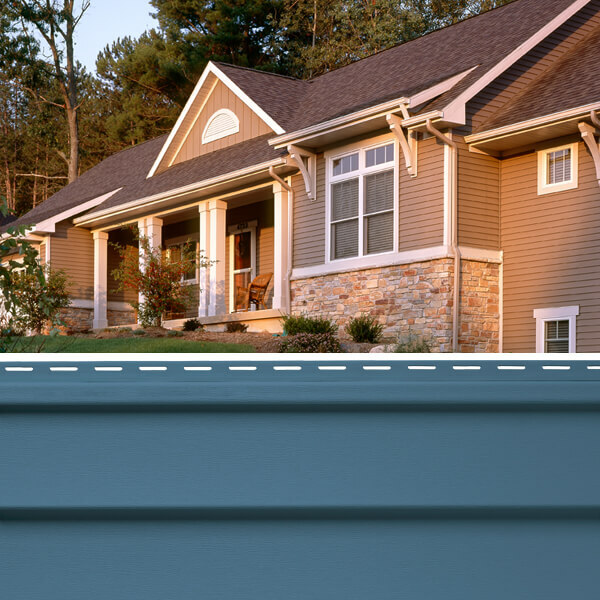 Call 715-432-8202 or request a free quote online. 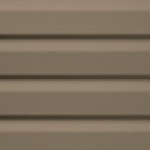 Vinyl is the cheapest and most sought after. 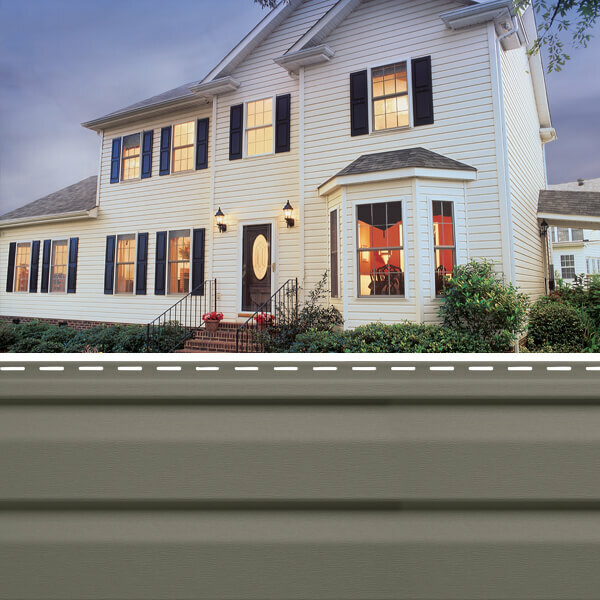 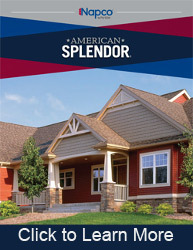 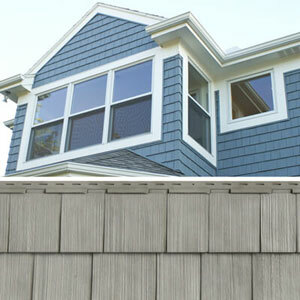 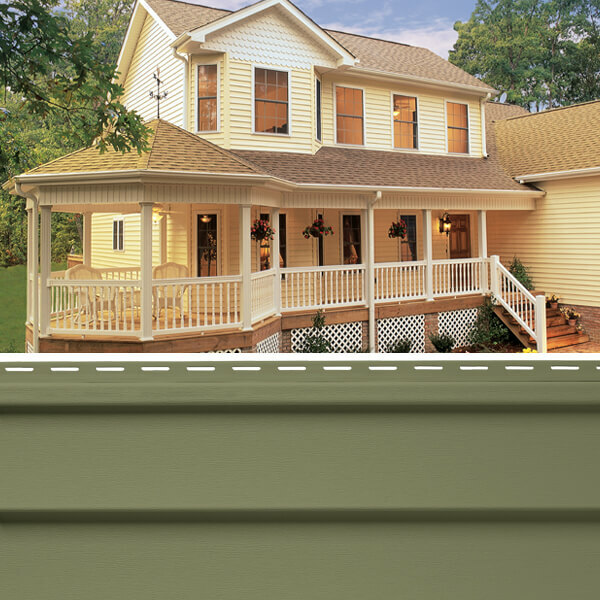 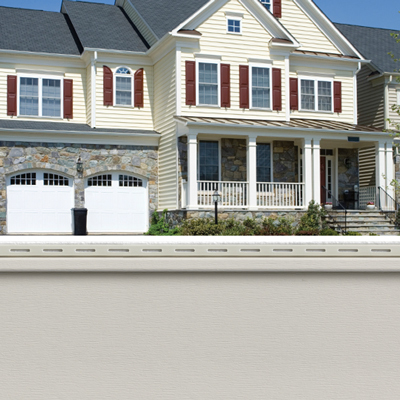 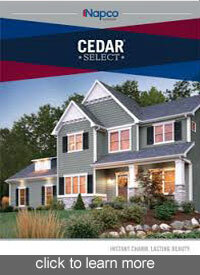 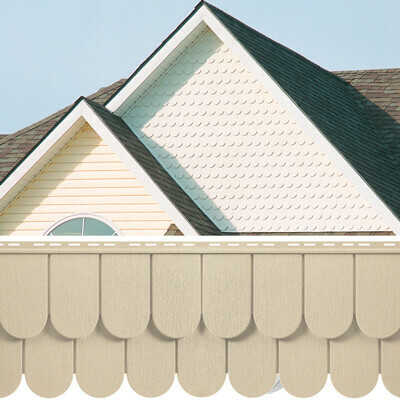 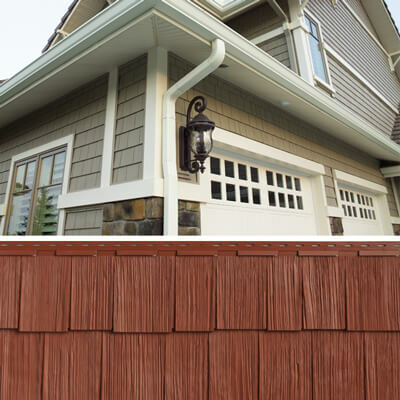 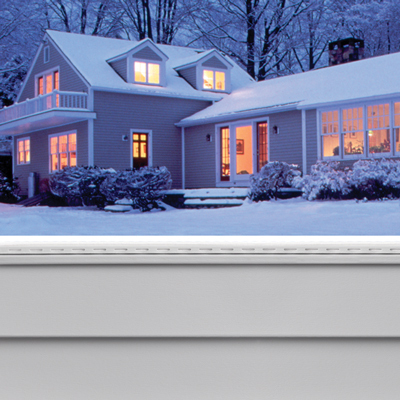 Vinyl siding comes in many different varieties and colors for your Appleton home. It is a lot easier to maintain and does not run the risk of termite damage. 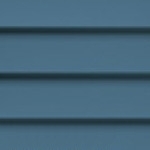 Also, vinyl does not crack or peel. 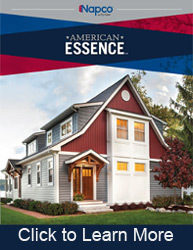 If you are looking for a Appleton vinyl siding expert please call 715-432-8202 or Schedule a Free Quote Now.